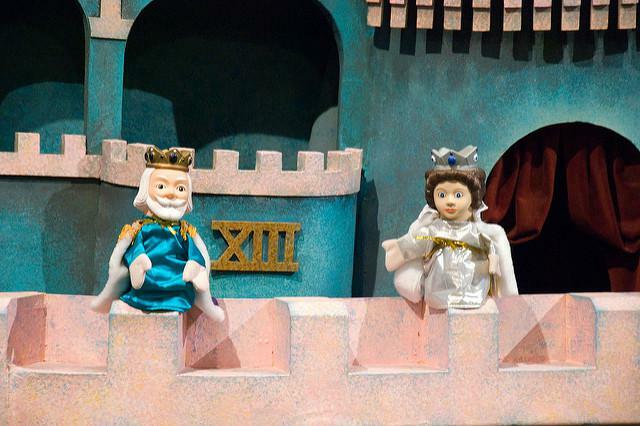 King Friday XIII and Queen Sarah Saturday from Mister Rogers' Neighborhood. For interview highlights from this show, click here. It’s been fifteen years since the death of Fred Rogers -- a man who, for decades, served as the cardigan-donning host and creator of Mister Rogers’ Neighborhood. Rogers’ life is now the focus of a new Maxwell King biography -- aptly titled The Good Neighbor. This hour, we sit down with King for a special preview of the book. We hear details of Rogers’ upbringing in western Pennsylvania and talk about his legacy as a trailblazer in early children’s television. Do you have memories of watching Mister Rogers as a child -- of being transported into his neighborhood? We want to hear from you, too. The Atlantic: Mr. Rogers Had a Simple Set of Rules for Talking to Children - "As Arthur Greenwald, a former producer of the show, put it to me, 'There were no accidents on Mister Rogers’ Neighborhood.' He took great pains not to mislead or confuse children, and his team of writers joked that his on-air manner of speaking amounted to a distinct language they called 'Freddish.'" Smithsonian: Mister Rogers Pioneered Speaking to Kids About Gun Violence - "Fred Rogers died in 2003, at age 74, but we still reach for his words. After the mass shooting at Marjory Stoneman Douglas High School in February, after the Florida International University bridge collapse, after the Austin bombings, after each tragedy, Mister Rogers reappears as a social media meme." Catie Talarski contributed to this show. Fifty years ago Monday, when Fred Rogers showed up on national public television as the host of what then was a brand new children's show called Mister Rogers' Neighborhood, TV was a lot different. PBS wasn't even a network then — not by that name, anyway — and aside from CBS, NBC and ABC, there were only a few independent local channels to watch, if that. The U.S. 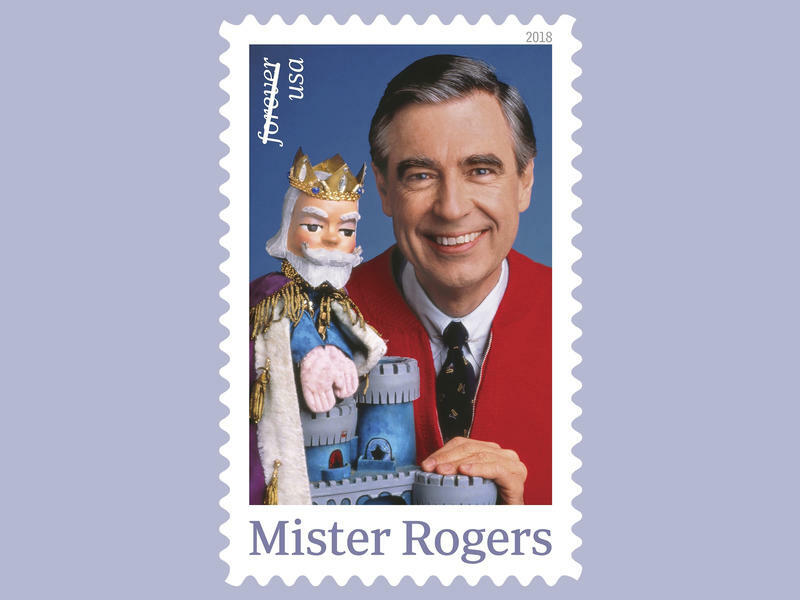 Postal Service has announced that it will release a Forever Stamp featuring America's favorite neighbor, television icon Mister Rogers. 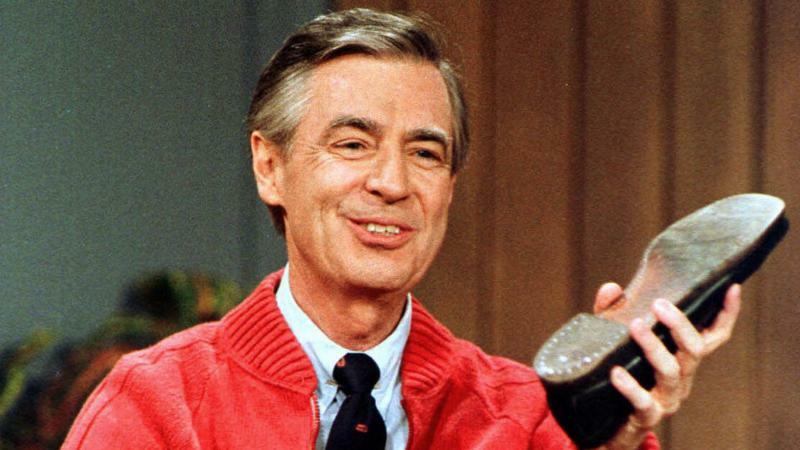 The title character of the half-hour children's educational television series Mister Rogers' Neighborhood, Fred Rogers "was known as a beloved television neighbor to generations of children," a statement from USPS said. The stamp is scheduled to be unveiled March 23, 50 years after the original episode of the series aired in the U.S. in 1968.